A good tomato sauce is such a vital part of so many great recipes. 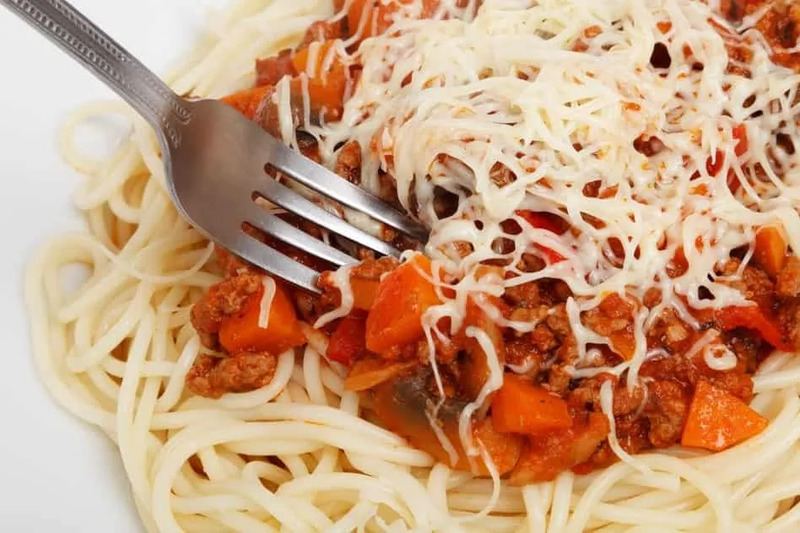 Whether you are making a delicious pasta dinner, a shakshuka breakfast or need that wonderful base sauce for your homemade pizza, chances are, you will need a foolproof tomato sauce recipe. But when it comes to cooking tomatoes, a good recipe isn’t the only thing you’ll need. You will also need the best pan for making that tomato sauce in. You see, tomatoes are acidic and hence, very reactive to the pan you cook them in. Cookware with a reactive surface can make tomatoes taste bitter and metallic and turn that bright red color dull and brown. On the other hand, the acidic nature of the tomatoes can shorten the lifespan of your pan. Examples of reactive pans include aluminum and cast iron. Aluminum can react with the acidic tomatoes and leech into your sauce causing possible health concerns. 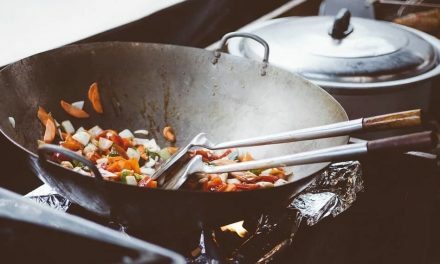 Good, non-reactive cookware options for making tomato sauce include stainless-steel pots, PFOA, PTFE, lead and cadmium free non-stick pans, anodized aluminum or porcelain coated cast iron. 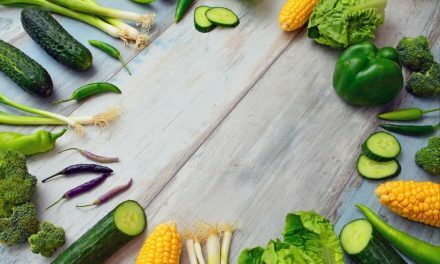 To save you the hassle of having to go through hundreds of pans to find out which one you should buy, I’ve compiled a list of my top picks for the best pan you can use to make tomato sauce. This red colored enameled cast-iron Dutch oven comes in a 6-quart size ideal for large batched of tomato sauce. The pot is multipurpose and can be used for baking, braising, and roasting in addition to making tomato sauce. It is made of heavy duty cast iron that provides thorough and even heating giving you optimal cooking performance. 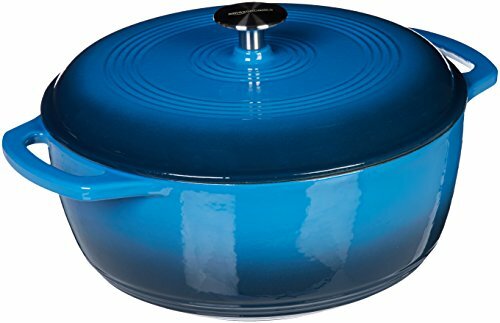 The vitreous enamel finish ensures that it won’t react with food in the pan, which makes it perfect to cook acidic tomatoes in. The pot is oven safe up to 400 degrees Fahrenheit and is suitable for all cooking surfaces. The loop handles make it easy to transport from the stovetop to the oven to the fridge. For best results, avoid using it on a high flame and always use water or oil when cooking with it. Use only silicone or plastic utensils with it and don’t use abrasive scouring pads to clean since they can damage or chip the enamel finish. The pot is not dishwasher safe so you’ll have to hand wash it after use but it does come with an Amazon Basics limited 1-year warranty. 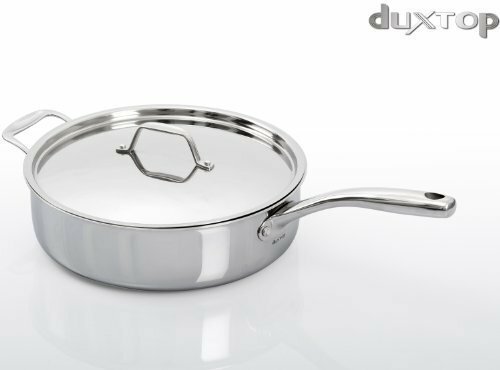 This 3-Quart sauté pan is made of magnetic stainless steel and comes with an aluminum core. 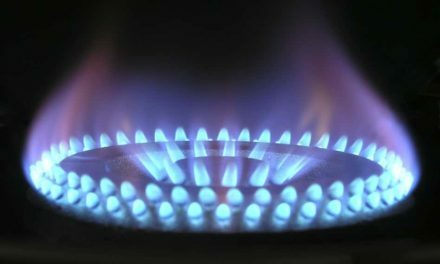 This makes it suitable to use on induction, gas, electric and halogen stovetops. The tri-ply construction gives you quick and even heating and the classic straight-sided design makes pouring easy and drip-free. This makes it ideal to cook liquid foods like soups and sauces. The stainless-steel handles stay cool to the touch whilst cooking and are riveted to the pan to increase durability. The stainless-steel lid helps keep in heat and moisture so you can stew those tomatoes without adding a lot of excess water. The pan is dishwasher-safe and oven safe up to 550 degrees Fahrenheit. It can be used to store food in the freezer and comes with a limited lifetime warranty from the manufacturer. 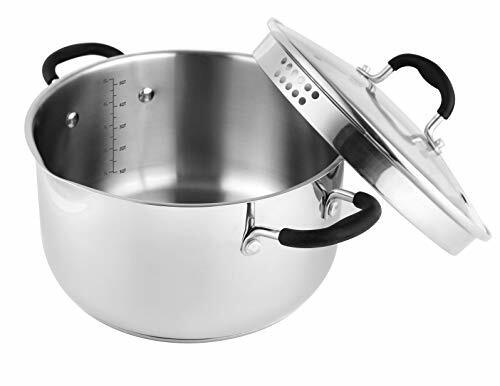 The Avacraft 6-quart saucepan is made of 18/10 food grade stainless steel and comes with a secure glass lid. There is a special matte finish on the interior surface that helps prevent scratches over time. The exterior surface comes with a mirror finish giving the pot a shiny and sleek look. Avacraft comes with easy to read measurement marks inside which is probably my favorite feature. It makes it very easy to see how much your tomato sauce has reduced without having to play guessing games. The lid made of shatterproof glass comes with straining side holes on both sides which can be handy if you want to strain pasta, noodles, rice or vegetables. The pour spouts on both sides of the rim make it suitable for use for both right- and left-handed cooks. The handle on the lid is made of silicon and does not heat up during the cooking process. The base is made with an aluminum core that avoids heat spots and heat evenly, saving energy and giving you perfect results. The handles that come on both sides of the pot are also made of silicon making it easier to transport when hot. They are double riveted to the pot for durability. The pot is compatible with gas, electric, ceramic and even induction cooktops. The Avacraft saucepan claims to be highly durable and resistant to rust, stains, corrosion or cracks. It is dishwasher and refrigerator safe. It comes with the Avacraft lifetime guarantee with 100% refund. Avacraft claims to be a woman driven brand and they say that this pot is designed based on surveys from real customers and home cooks. It is definitely refreshing to see a brand taking active feedback from its consumers and placing them at the heart of the design process. The versatility of the pot makes it a great house-warming gift for your friends and family or even a great Christmas gift for that enthusiastic home cook. All three pans listed above are great choices if you are looking for the best pan for making tomato sauces. The AmazonBasics and Avacraft are both larger pots and more versatile, which makes them great if you are looking for more than just a pot to cook tomato sauce in. If you are after low maintenance and don’t like cookware that requires care then you might want to go for either the Secura Duxtop or the Avacraft. Whichever pot you choose, do leave me a comment and let me know how it performed for you in the kitchen!